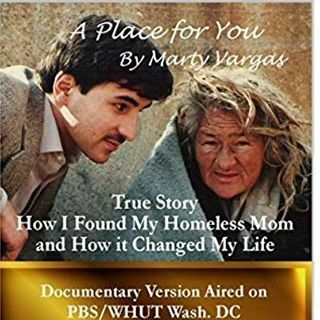 In Episode 50 I talk with Marty Vargas, Author of the book "A Place for you". We talk about his perseverance on finding his mother Rachel. We learn to look at yourself, and about overcoming obstacles, never give up and that things change. Media Owner/ Engineer/Documentarian/Motivational Speaker/Relationship Expert. Founder: Rescue Rachel – Deterring Human Traffic, and Homelessness.